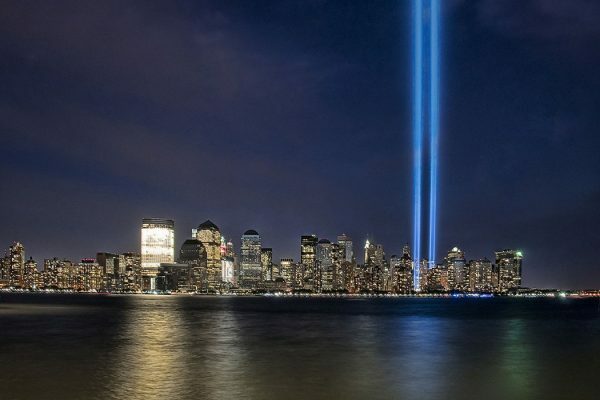 How to memorialize a national tragedy in music? 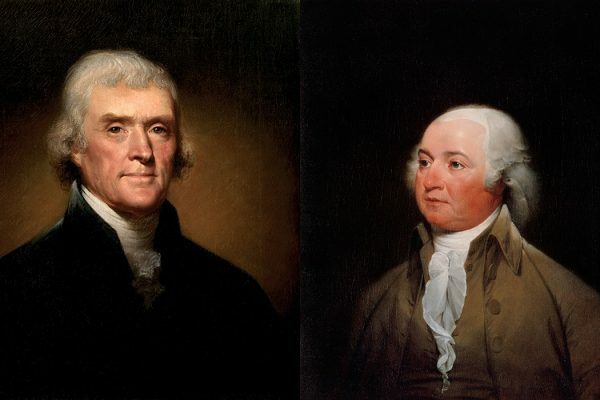 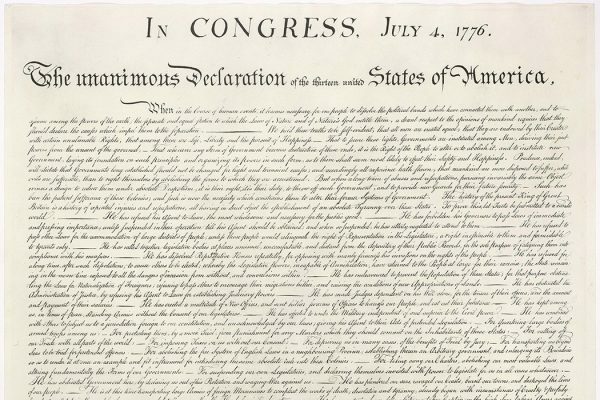 The 1800 election saw America's first contested presidential campaigns: Thomas Jefferson vs. John Adams. 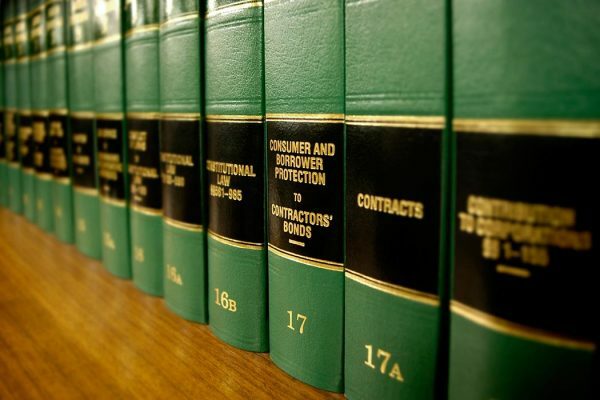 When did law schools become a fixture in the training of elite Americans? 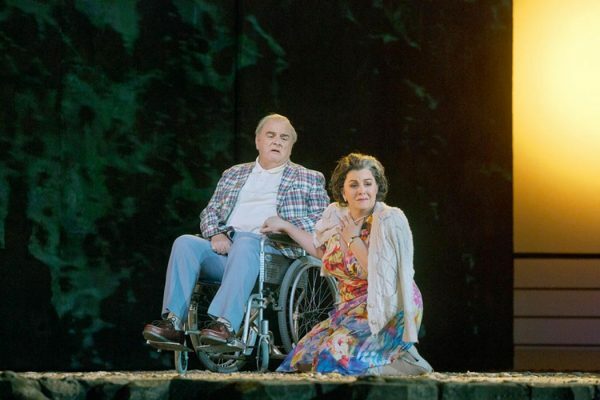 The Death of Klinghoffer, The opera accused of promoting terrorism and anti-Semitism, has been dubbed "The Terror Opera" in some corners of the press.